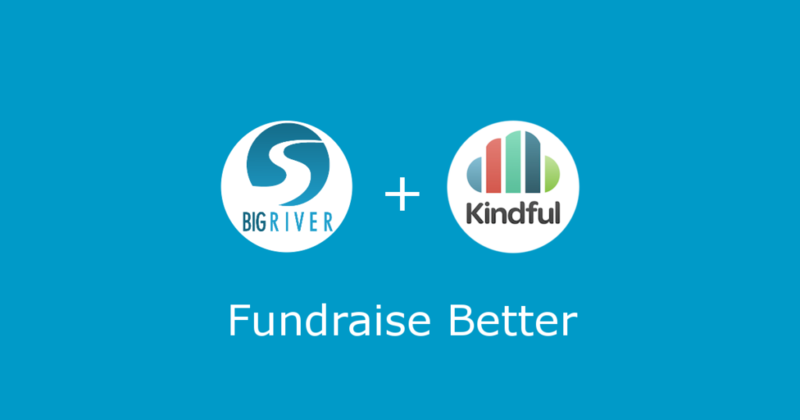 Big River has partnered with Kindful to bring new value to nonprofits. Organizations are becoming increasingly sophisticated when it comes to online fundraising. They need real-time access to donor data and easy-to-use tools to track, segment and communicate with donors. The Kindful + Big River integration automatically syncs donor data and gift records so there’s never a need to manually push data. It gives nonprofits everything they need to raise more money online and get a full view of donor data in one easy to use CRM. Big River Online provides innovative cloud-based online fundraising solutions to nonprofit organizations including: giving catalog, integrated transaction pages, crowdfunding, and peer-to-peer fundraising. Built just for nonprofits, the platform supports all types of donor commerce and provides an exceptional donor experience. Best of all, it doesn’t require technical know-how to setup and manage items and pages.